Hurry over for this hot deal that would be great for Easter! 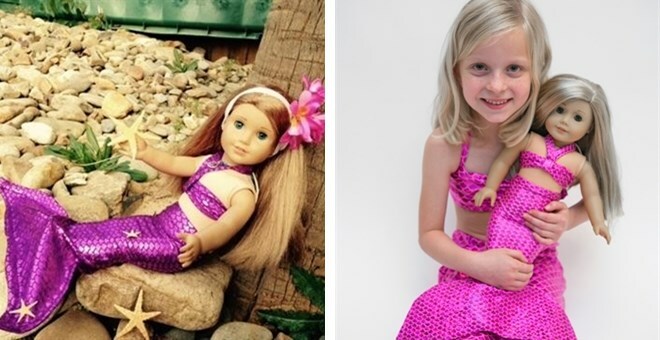 Right now you can get these adorable Mermaid Outfits for your American Girl Doll for only $15 (Retail $20)! Several colors to choose from! 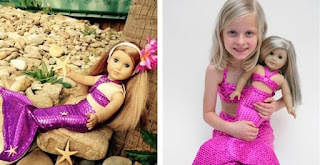 Now you can transform your favorite doll into a mermaid with our adorable 18 inch doll mermaid outfits. Pick the color you love, or the one that matches your Fairy Tail Mermaids tail or outfit! $5.00 for the first item and $2.50 for each additional item. US only. Estimated to ship by 03/08/2016. This has always been one of favorite deals to give the kiddos for Easter! 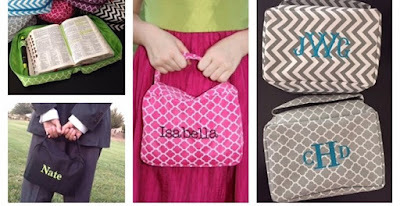 Hurry over and check out this Personalized Scripture Tote and Journal Cover for $13.99 (Retal $28). We worked with our supplier to design the perfect sized scripture tote...and this is it! It is sized to fit LDS 'quad' scriptures in the medium size (7 1/2 x 5 1/4 x 2 1/2) or smaller, or any other comparable scripture set or journal. The tote measures approximately 8 1/2 x 6 x 3 1/2. Sturdy handle with silver toggle zipper closure. Wipe clean microfiber exterior; fully lined interior with a zippered pocket, open flap pocket, grosgrain ribbon scripture place marker, and a loop to store a pen/pencil/scripture marker/highlighter. Suitable for adults and children. What a perfect gift for a baptism, seminary student, or new missionary! And the timing makes for a great EASTER gift too!! These can be embroidered with your choice of 4 name font options, 4 single letter font options, and 5 monogram font options. 14 thread color options. Shutterfly is offering 101 FREE 4×6 prints with coupon code WINTERGIFT at checkout. This is for NEW or EXISTING members. Shipping is not included – it usually runs around $7.99 unless you drop to 99 prints and pay $6.99! Consider these other scenarios below too! As a reminder, new Shutterfly members also get an ADDITIONAL 50 free prints. There are several great new coupons out with Coupons.com! Remember prints are limited so grab yours now. Don't forget you can print 2 of each coupon to add to your savings! Here are some more great coupons and rebates to grab this week! Hurry because several end soon! I have been very impressed with the deals I have been seeing over on Amazon! 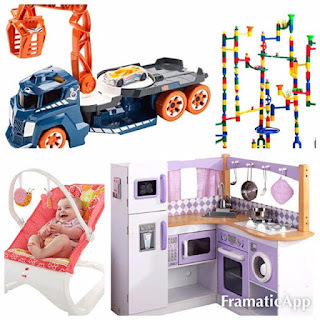 Here's a roundup of some of the top Toys and Games deals that I have found - all priced under $10! Some of these are Add-On Items, which simply means that you have to spend $25 or more to get that LOW price! *Keep in mind prices can change! 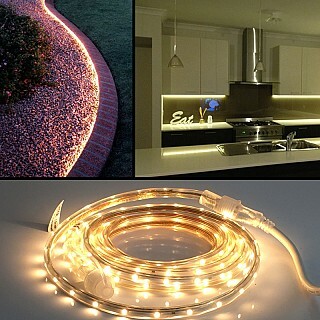 Check out these Indoor /Outdoor Heavy Duty 13 Foot Linkable Warm White LED Rope Light Strips - Easily Add Light from Everything From Under Cabinets to Outdoor Patios $14.99 (Retail $45). -These strips feature a warm white color and have 8 different lighting functions that are demonstrated in a video below. -Each LED rope light includes a mounting hardware kit to make your installation look professional! Here's a look at some of my favorite Amazon Lightning Deals! *Keep in mind we do not know the discounted price until the lightning deal is activated so you will need to check back in on your favorites. Striker Georgetown with Bronze Finish Foosball Table, 56"
Go HERE to view all of the deals. 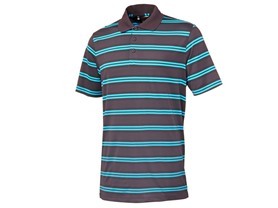 Hurry over for a Under Armour Polo ONLY $34.99 (Retail $69.99)! Choose from 3 different styles &amp; several color choices. I just grabbed my son two of the HeatGear Release Polo.